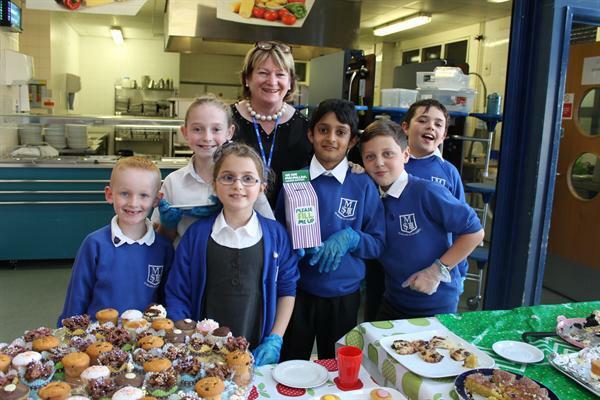 School Council helped out at the at the Macmillan coffee afternoon organised by Mrs Willett. They 'waited on' taking drink orders and serving cakes. Mrs Willett raised £227 for the Macmillan charity!